When creating a GOAL, you basically are telling yourself this is where YOU would like to go with your life. Let’s see where I might end up in a week, a month or a year if I follow my plan. 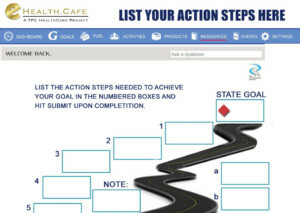 The online Dashboard in Create A Goal.com helps you systematically create the path you want to follow in an attempt to create “a best case scenario” for your life! In this Goal Creating process, you’ll begin to understand exactly what it means to manage your very own Personal Health Management Program. 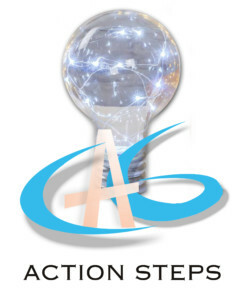 The #1 goal is to achieve optimal health and wellness.